99 CENTS THIS WEEK ONLY! CLICK TO GRAB YOURS NOW! 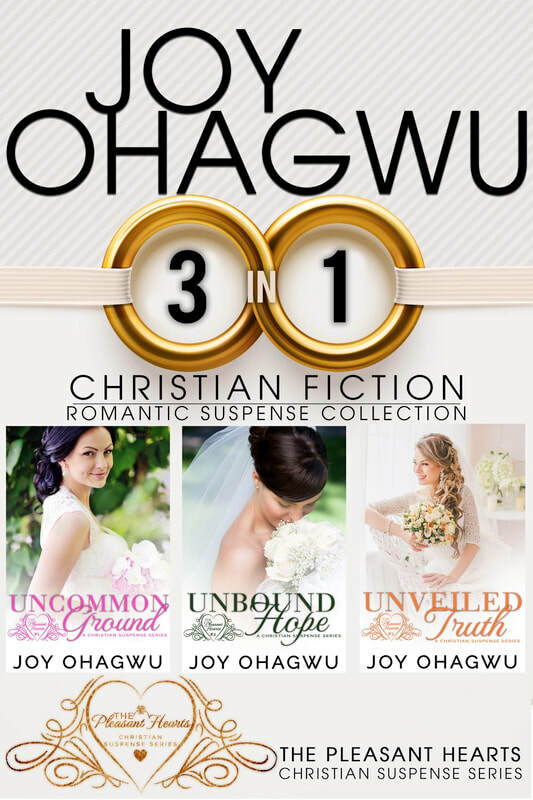 KINDLE & NOOK GIVEAWAY links are inside the boxed set!